Lauren Cohen is joined by Lori Lightfoot for the third mayoral candidate forum. 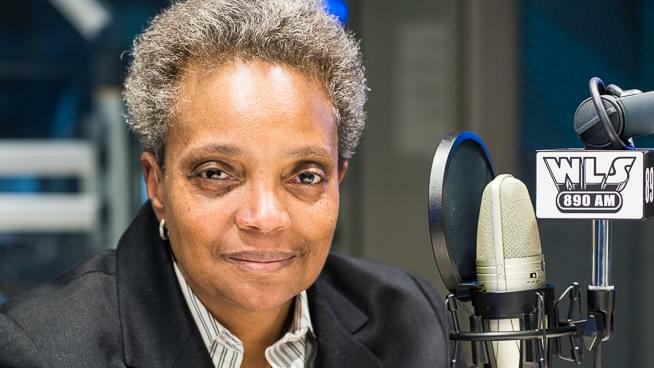 Lightfoot discussed how she will work for the people of Chicago. What a night! Thanks to everyone who came out to talk politics/share a cold one with Chris Plante (and Mancow!). 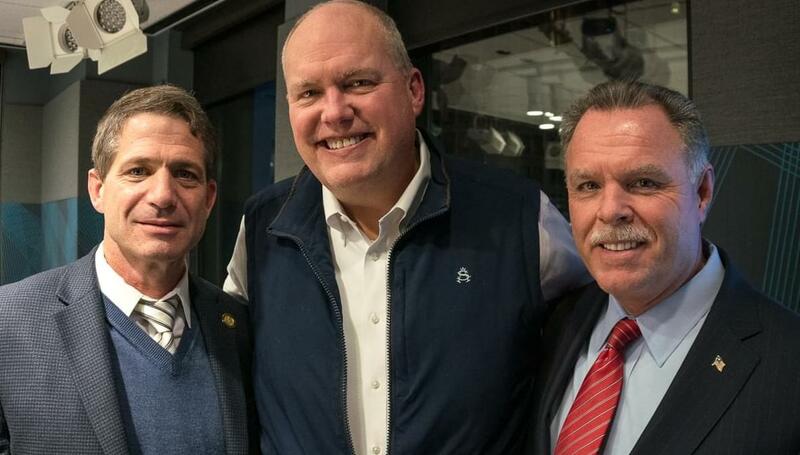 John Howell is joined with Jerry Joyce and Garry McCarthy for the first mayoral candidate forum. The candidates discussed how they will work for the people of Chicago. 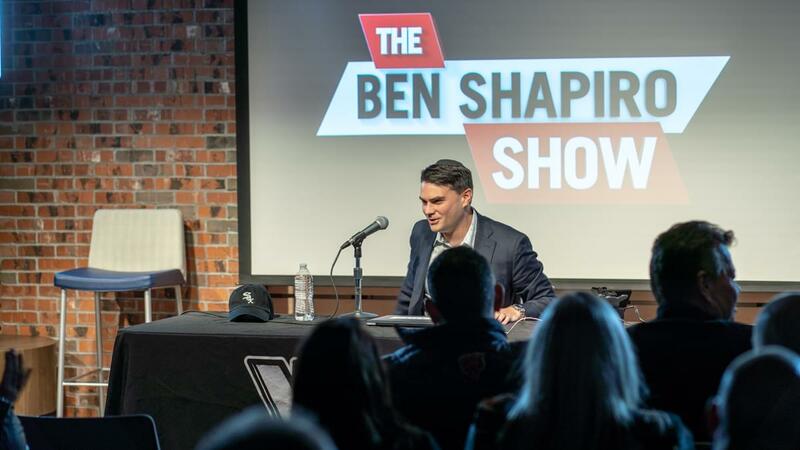 Ben Shapiro stopped by WLSAM to record his podcast for a LIVE audience in The Lounge. Check out the photos from his podcast, as well as meet & greet photos! 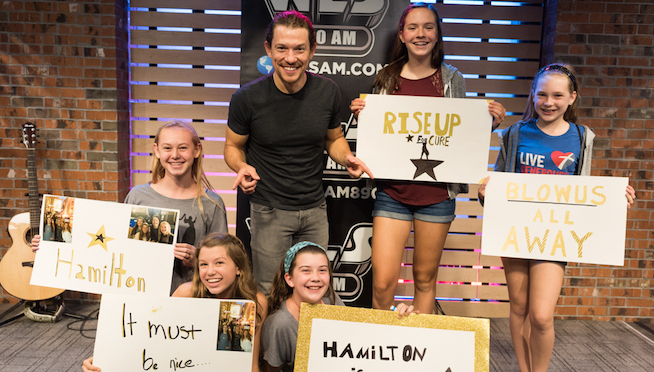 The star of Hamilton was nice enough to take some photos with fans after his Sound Lounge Session! See them here. 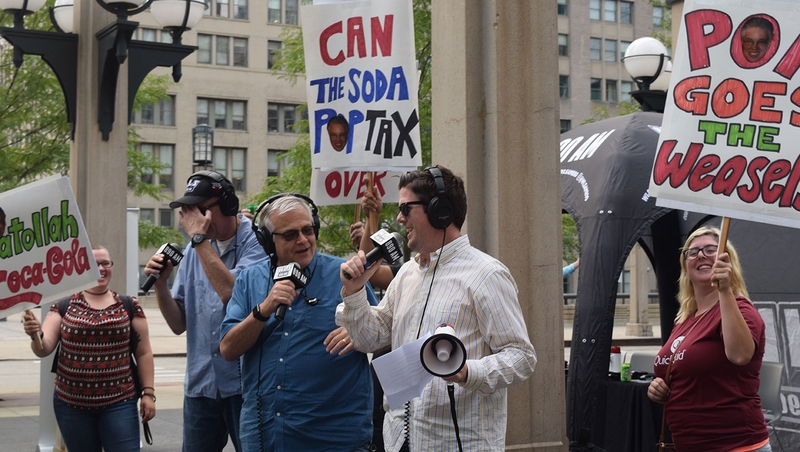 Check out pictures from Steve Dahl’s demonstration against Chicago’s new Soda Tax! Check out pictures from Steve Dahl’s appearance at Hooters on July 26, 2017! 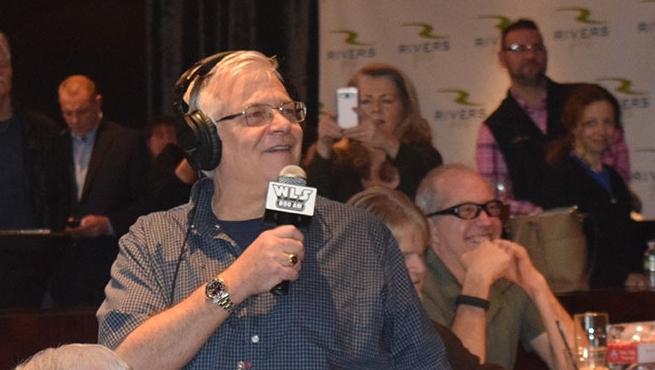 Check out pictures from Steve Dahl’s appearance at Rivers Casino on November 20, 2016! Check out pictures from Steve Dahl’s appearance at Hooters on November 10, 2016! Photos from the Republican National Convention in Cleveland. Check out pictures from Steve Dahl’s appearance at Hooters in Orland Park on Tuesday, July 12, 2016! 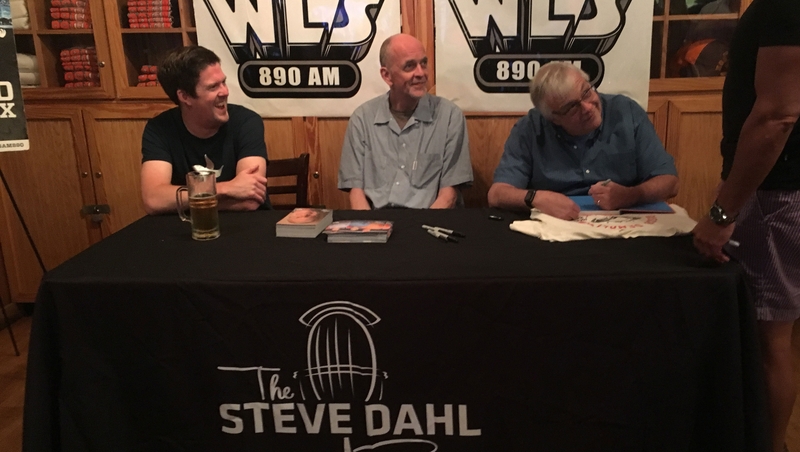 Check out the pictures from Steve Dahl’s appearance at Hooters in Downers Grove on Friday, June 3, 2016! White Sox Weekly with host, Connor McKnight, features Todd Steverson, Ed Farmer, Tom Paciorek, Ron Kittle, with appearances from Jen DeSalvo and Big John Howell. Connor McKnight, WLS-AM 890’s newest voice, hosts White Sox Weekly live from SoxFest 2016. 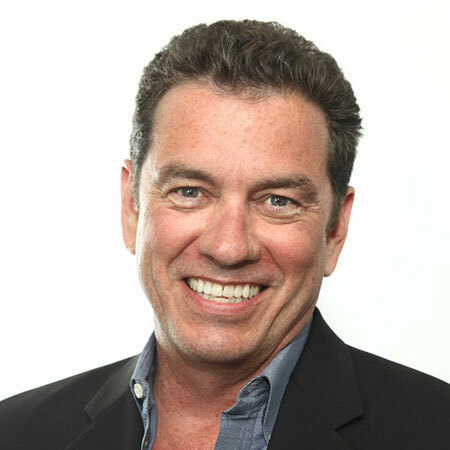 During the second hour of the show, he is joined by Steve Dahl, Dag Juhlin and Brendan Greeley of the Steve Dahl Show. SoxFest 2016 from the WLS-AM 890 broadcast stage. See the pics from the Touchdown Tailgate photobooth! 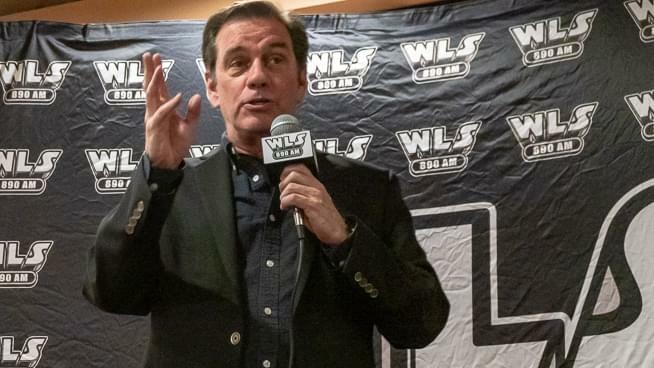 Check out some photos from Steve Dahl’s LIVE broadcast from Rivers Casino in Des Plaines. The Annual Santa Hustle 5k race took place at Soldier Field on Saturday, December 5th, 2015. WLS-AM 890 and 94.7 WLS-FM staff joined the cookie eating and running fun. Hosted by WLS-AM 890’s Jen DeSalvo of the Big John Howell Morning Show. The Steve Dahl Show visited with a bunch of WLS listeners at a nearby Hooters. Check out the photos here!